It's been a while since I've posted on this blog. It's summer time, and a lot happens away from the keyboard that tends to eat away at my time. Work has also been pretty busy, which makes me forget about extraneous things like my blog. It doesn't help that my normal work computer doesn't seem to like Blogger anymore. I can get to the Post screen, but the out-of-date IE won't let me click on the text box to actually write anything. That certainly slows me up. Let's talk about developments in the Star Wars gaming world. GenCon just happened, and I didn't get to go. 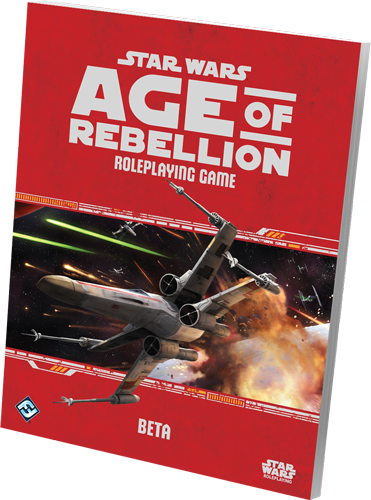 Kinda sad, as I would have been able to pick up a copy of the Age of Rebellion Beta Rulebook. Much to the surprise of everyone, FFG decided to move forward with a Beta for the next chapter/installment of their RPG. 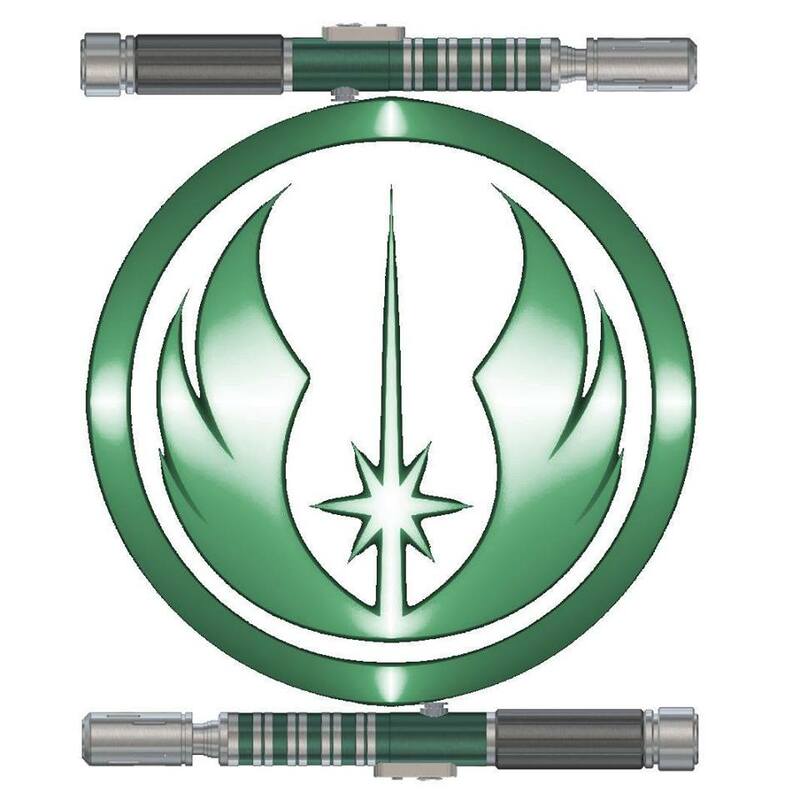 New races, new careers, Rebellion Era ships, and even new Force Powers and Talents. Thankfully, I've got a Fellow Legionnaire who was kind enough to pick me up a copy, and will be sending it to me Post Haste. I'm sure this book will affect my Jedi trees somehow. It also means that the possibility of a Force and Destiny Beta Rulebook is high, and should be at GenCon 2014. War...war never changes...crap, wrong IP. I spent last week on vacation. Didn't really go anywhere (except to a water park and an amusement park on the same weekend). Just me and the wife home alone for several days. Fair amount of yardwork done, some relaxation, and a truckload of hours on Mechwarrior Online. I'd "owned" the game with their Founder's Program for more than a year, but it wasn't until recently that I was really able to play the game. Apparently my Graphics Processor couldn't handle the game. Now, with an affordable upgrade, my machine can actually play the game on decent settings without it being a slideshow. I'm having fun with it. Found a great guild to run with based on the Skye Rangers brigade; a Federated Commonwealth unit. They're a large guild, divided up in a similar fashion to the actual brigade (3rd, 4th, 10th, 17th, 22nd, and 25th Skye Rangers). They also have sub-groups for the Tamar Cavaliers, Kell Hounds, Grey Death Legion, and Snord's Irregulars. 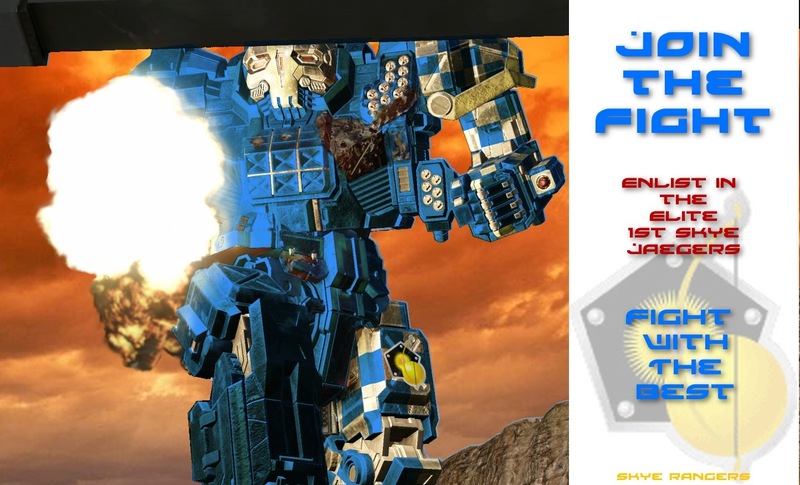 After a few weeks of playing, I actually got invited to play in their competitive 12-man unit, the 1st Skye Jagers. These are the top guys in the guild, running and practicing 12 man teams for tournaments. With the next round of tournaments starting up soon for the "Run Hot Or Die" league, I might be able to get some actual competition in and see how I do. But aside from that...I feel pretty cut off up here. I'm definitely feeling removed from not only my gaming community, but also my social community. Sadly, this isolation is starting to really kill my creativity. I've had many bouts of interesting ideas planted in my head that never germinated into anything. I've got campaigns I want to run, stories I need to get back to but...nothing. Can't keep focus on story-writing. Can find the mental focus to stick with game writing. I look at my gaming schedule and think "why bother, I can't get my PC party together for another 3 months". This is why I really loved the Monday Night Clone Wars game I had going for a while, Brothers In Arms. I had to create, because I was running every other Monday night. I kept my skills sharp, ready for the PCs to tangent. I keep saying I need to get back to that, to get playing RPGs on a bi-weekly basis, even if it's over Skype or G+. I need to kick myself until I can get the momentum going to run something. A bi-weekly Edge of the Empire game...or Age of Rebellion (when my copy arrives). Yeah, I think it's time to make this happen.